Whether you want a clearer direction or to lighten the load, clever insights and a practical service will see you through. 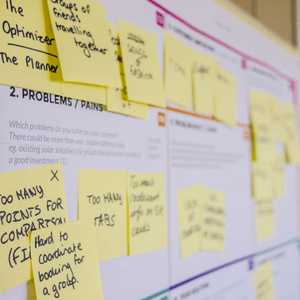 Many organisations lack the time, skills (or both) to stay on top of their marketing and communications. Not only can this place you at risk of falling behind but it can cost you money. If you’re experiencing any of these, now’s a good time to learn more about our services. I’ve never seen a ‘to do’ list complete itself. I can put your mind at ease and free up your energy so you can concentrate on other things. 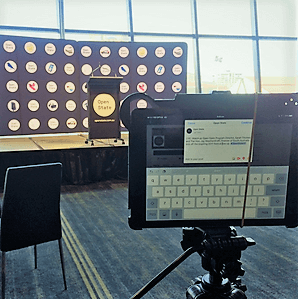 Facebook live-stream duty at the Open State lunch event with then Premier, Jay Weatherill MP. Option 1: Project proposal. Tell us what you want to achieve and we’ll tailor a proposal to get there. Every organisation is different and your proposal will reflect the time and complexity of the job at hand. 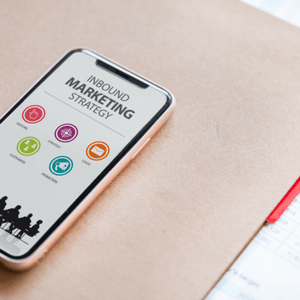 As a guide, a once-off event promotional campaign across email and social media will cost less than a plan that will underpin business activities for a longer timeframe. Option 2: Time bundles and retainers. Help when you need it on your terms. Best for ongoing maintenance of social media platforms, your website blog or providing technical advice if you need expertise that you don’t need to have on your books full-time. ©Copyright 2018, See Marketing & Communications, Adelaide. Website created by me.